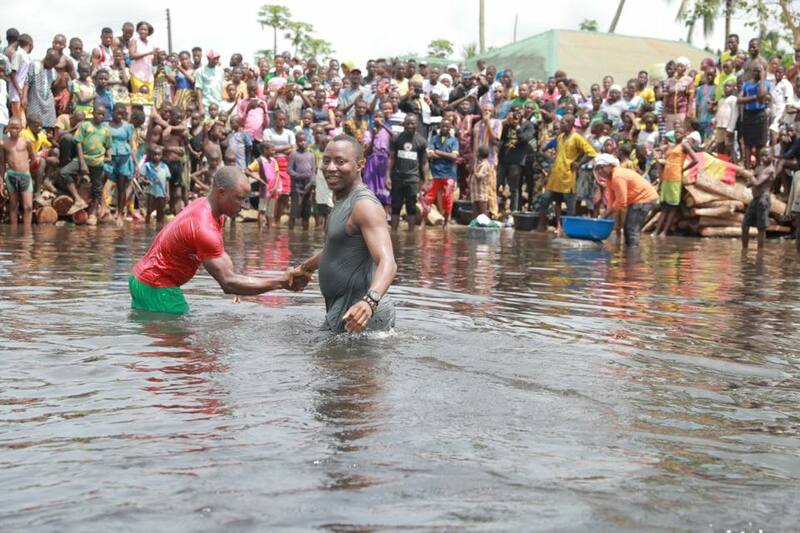 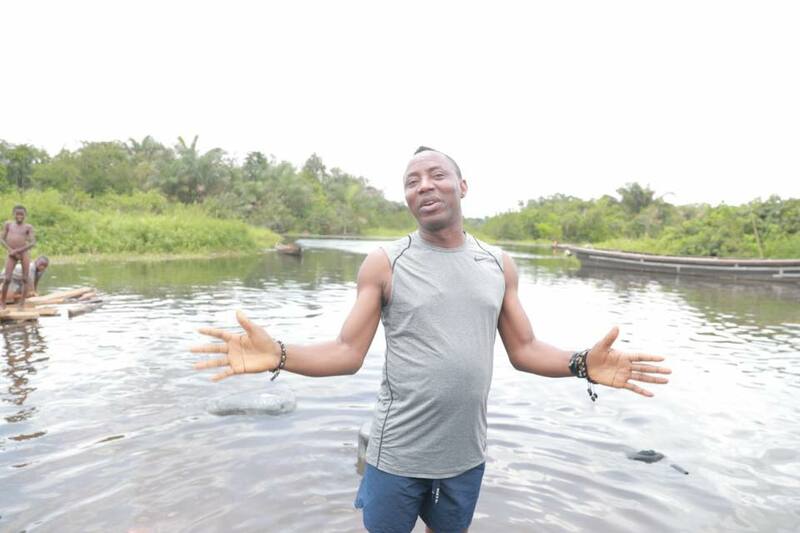 One of Nigeria's presidential candidates for the 2019 elections, Omoyele Sowore has been pictured at a lake. 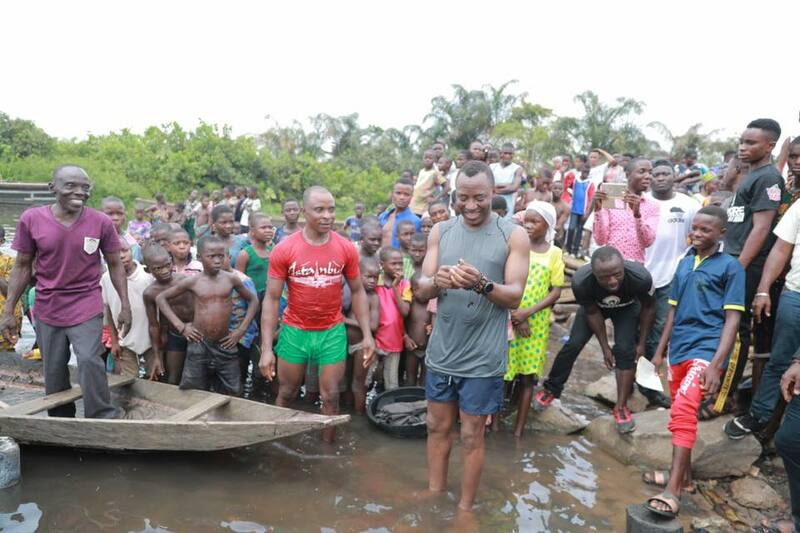 Omoyele Sowore has been pictured at a lake with lots of other people present with him as his presidential campaign continues ahead of the 2019 general elections. 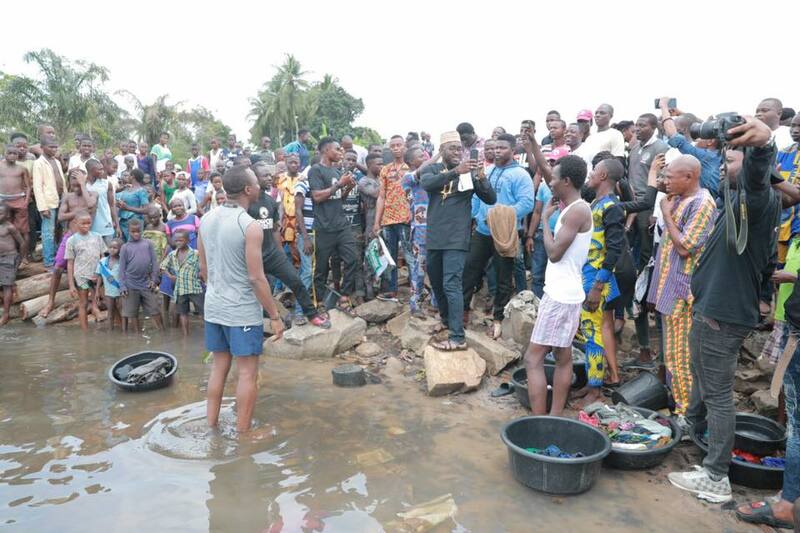 The politician who is the presidential candidate of the African Action Congress (AAC), shared photos of himself at the lake surrounded by many people who came to see him. 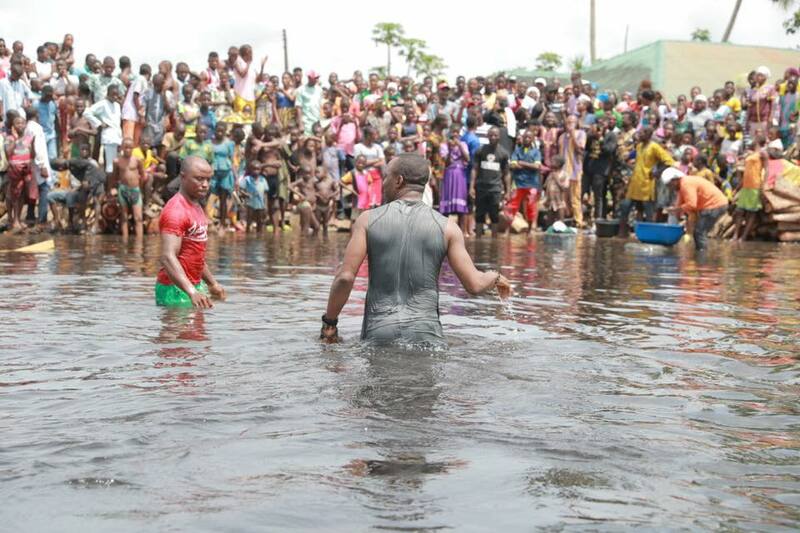 He didn't reveal where the lake was but his captioned showed that the people only came out solely to witness him in action. 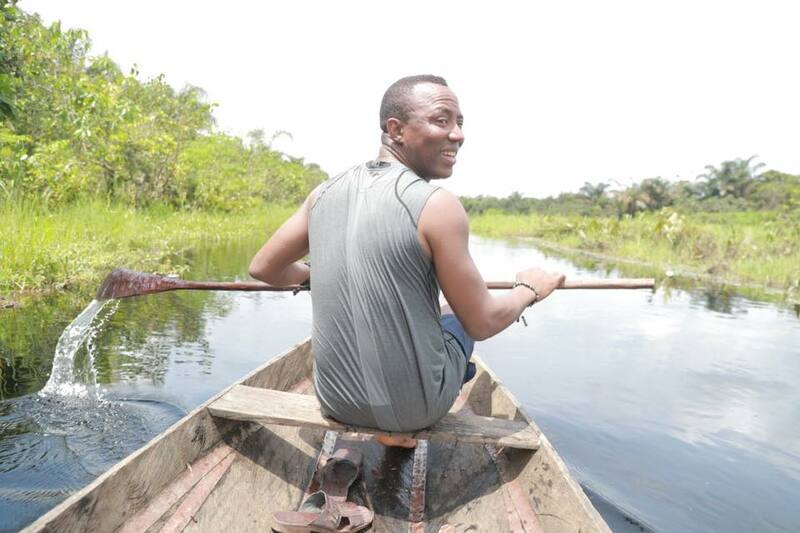 Sowore shared the photos of himself at the lake via his Facebook page. 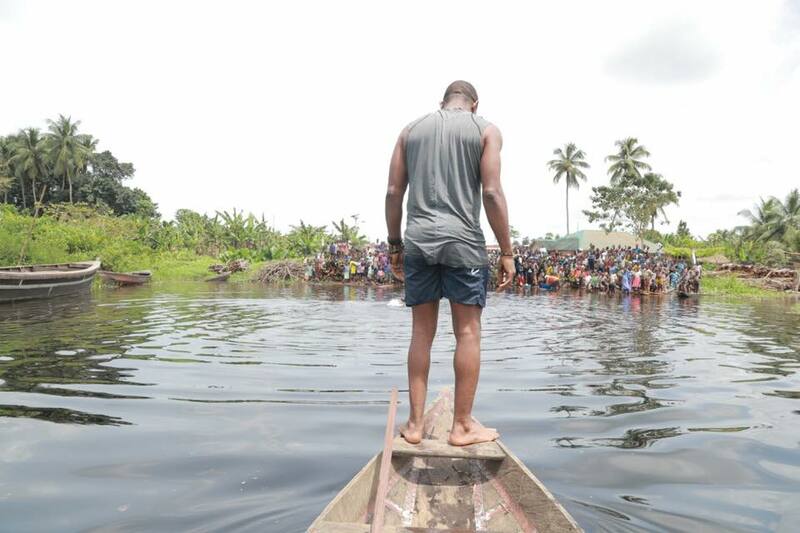 "There Is Enough To Go Round But We Must First Stop The Greedy In Our Midst, They’ve Destroyed Our Lakes!"